Government officials along the US East Coast were caught off guard by billionaire Elon Musk’s tweet about getting ‘verbal government approval’ for digging a hyperloop route between Washington, DC and New York. 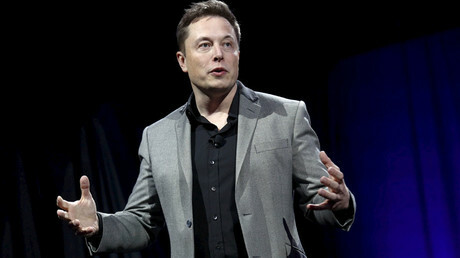 Hyperloop is the brainchild of Musk, the industrialist behind Tesla Motors and SpaceX. The experimental transportation method would shoot pods through underground tunnels at speeds of over 700 miles per hour (1,100 km/h). Previously, Musk talked about building the system in California. On Thursday morning, however, he tweeted exciting news for residents of the northeast US. The Hyperloop would connect the city centers of New York City, Philadelphia, Baltimore and the federal capital, with about a dozen entry/exit elevators at each location, Musk added. The only trouble was that no one in the government seemed to know what he was talking about. The mayor’s office in New York City likewise denied all knowledge of the project. “Nobody in City Hall, or any of our city agencies, has heard from Mr Musk or any representatives of his company,” spokesman Ben Sarle told the Guardian in an email. 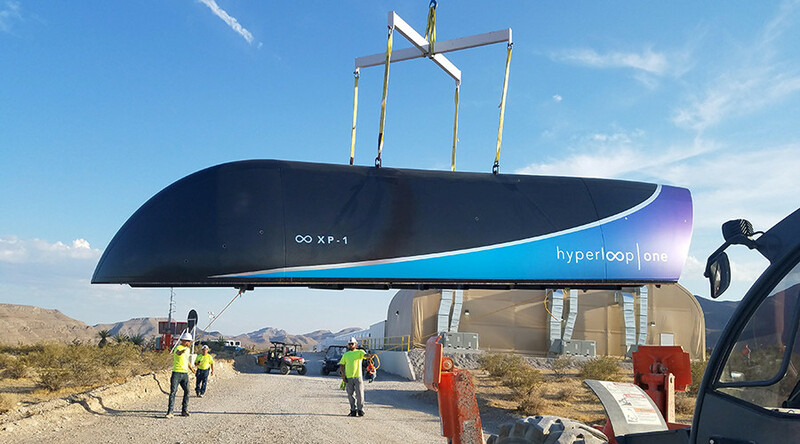 The New York state department of transportation “did not give verbal approval for a hyperloop,” said spokeswoman Jennifer Post. At 12:45 in the afternoon, Musk tweeted that there was “still a lot of work needed to receive formal approval,” but that he was optimistic that it would happen quickly. Around 4:30pm Thursday, the Boring Company issued a statement confirming that they received “verbal support from key government decision-makers for tunneling plans” including a hyperloop route from New York to Washington, DC. “We look forward to future conversations with the cities and states along this route and we expect to secure the formal approvals necessary to break ground later this year,” the company said, suggesting that Musk may have been a little too enthusiastic with his initial tweet. The billionaire himself tweeted shortly thereafter, urging his followers to contact their local representatives to expedite the process. Hyperloop would use the electromagnetic propulsion and magnetic levitation (mag-lev) technology, which is still experimental. In May, a test pod successfully reached the speed of 70 mph (110 km/h) at the testing facility in the Nevada desert.